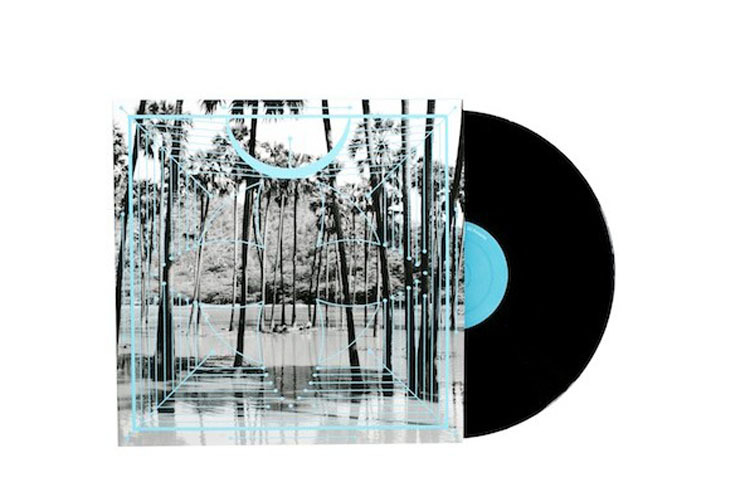 Four Tet recently delivered his latest album Morning/Evening, but the electronic musician (a.k.a. Kieran Hebden) is no stranger to revisiting his back catalogue. He's made old material available on Bandcamp and shared rarities via Twitter, and now Hebden's 2012 album Pink will finally be making its way to wax. The album was originally released as a series of 12-inch singles, which were then compiled and made available as a complete set digitally and on CD. The record will be made available in September through Vinyl Me, Please — though you'll have to sign up for a membership with the service before September 15 to snag a copy. Pink has been half-speed mastered and pressed onto 180-gram vinyl, and the special edition release will include an original cocktail recipe. If that sounds like an ideal way to keep warm this fall, head over here to sign up.